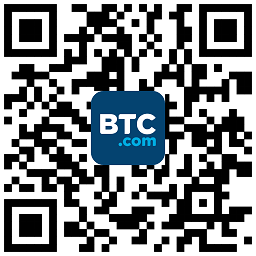 Your applications can access the data of Bitcoin network via the API provided by BTC.COM. Some API calls can handle multiple parameters. For instance, if you request information about a couple of blocks, you can send one API call for all of them. Parameter delimiter is a comman(,). The results will be an array while you use batch request. And if the block isn't found, it will be null. The max number of batch request is 50. Due to the timestamp recorded in blocks is not increasing strictly with height, we added curr_max_timestamp field for the max timestamp of blocks, which ensures that the timestamp is increasing strictly when the blocks are generated. Some API will use the field to record the date, such as the API accessing block lists by date. Since the size of some transactions is large, the API related to the transactions supports the rating output of transaction info, such as https://bch-chain.api.btc.com/v3/block/latest/tx?verbose=2. Level 3: including level 2, input, output script and etc. Get block list by date. Batch request is not supported now.